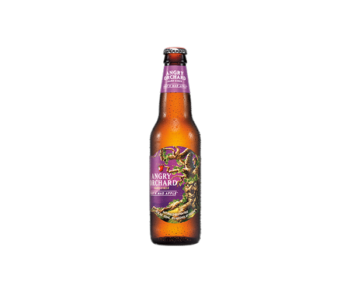 Angry Orchard Pear Cider - Boening Brothers, Inc. 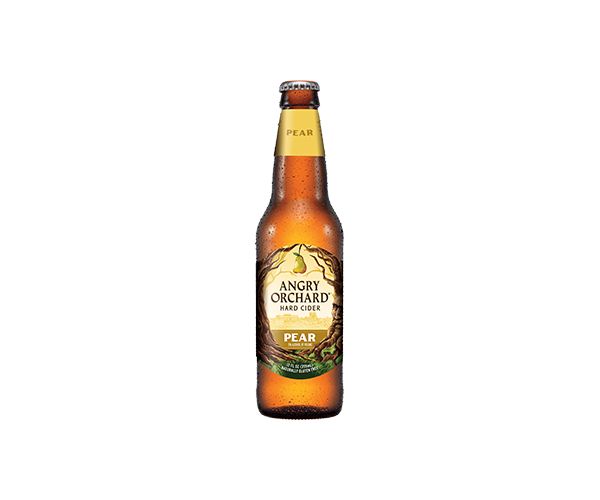 Angry Orchard Pear Cider is delicately crafted to highlight the mellow sweetness of pears. 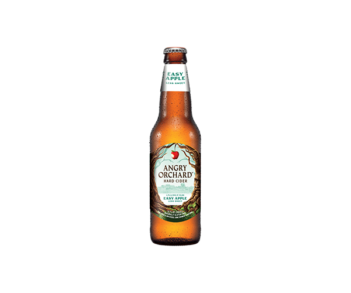 Angry Orchard Pear Cider is delicately crafted to highlight the mellow sweetness of pears. 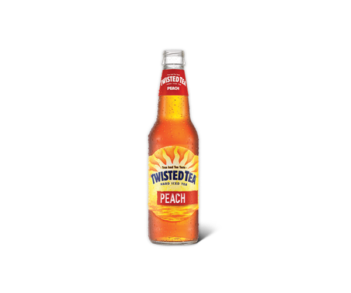 Using apples and pears grown in the US, this hard cider blends ripe pear taste with crisp apple notes for a well-rounded and smooth drink. 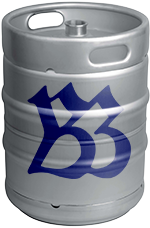 Available in 12oz 6 pack bottles. OUR 60 ACRE ORCHARD IN WALDEN, NY IS NESTLED IN THE HEART OF THE HUDSON VALLEY. The Angry Orchard Cider Company. The Hudson Valley also has a long cider making tradition. Before prohibition, cider apple orchards were common to find in the region. Cider has been made here for more than 200 years! Like many of the orchards in the area, our orchard has a long history. It has been a farm since the 1700s and the first apple trees were planted here around 100 years ago. The Crist Family took ownership of this orchard in 1963 and as leaders in the apple growing industry, grew both culinary and cider apples.